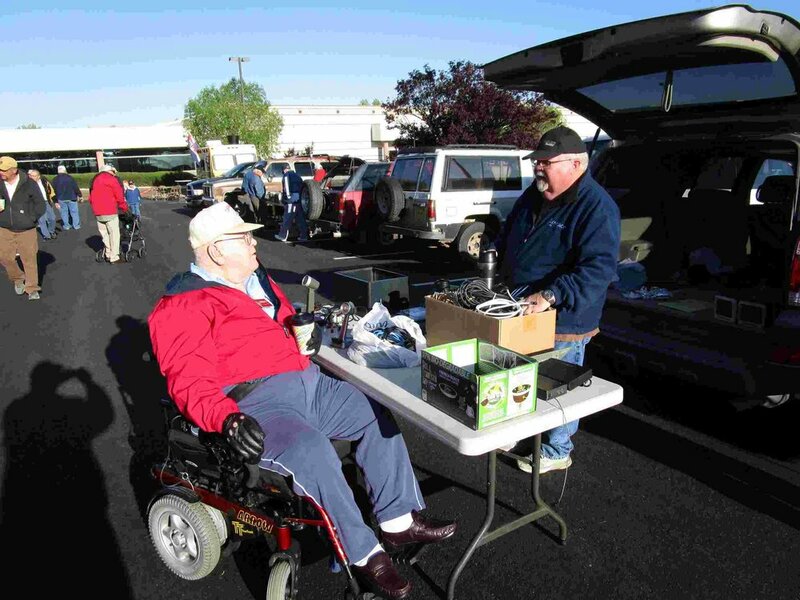 The Spring Tailgate held in TEAM Technologies parking lot on south Eubank Blvd was a resounding success on Saturday, April 30th. 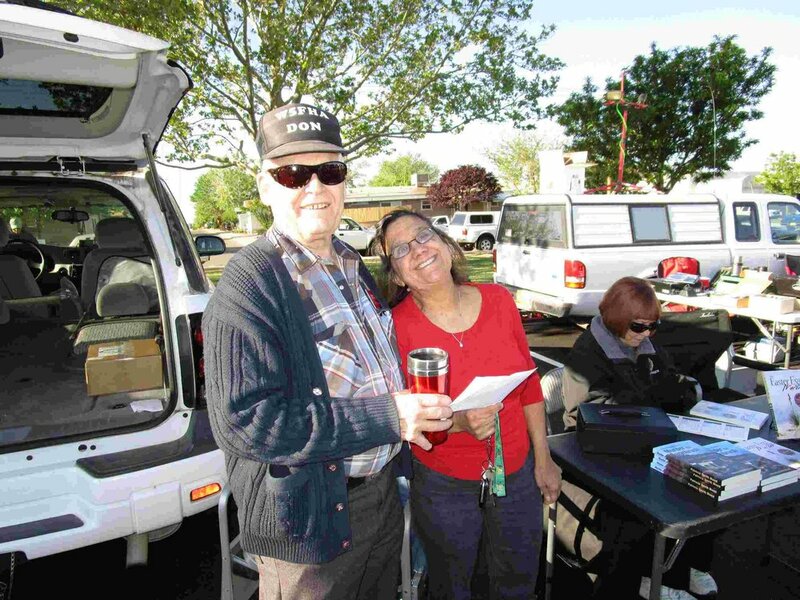 Although the air was a little chilly at dawn, the day evolved into a wonderful springtime day. 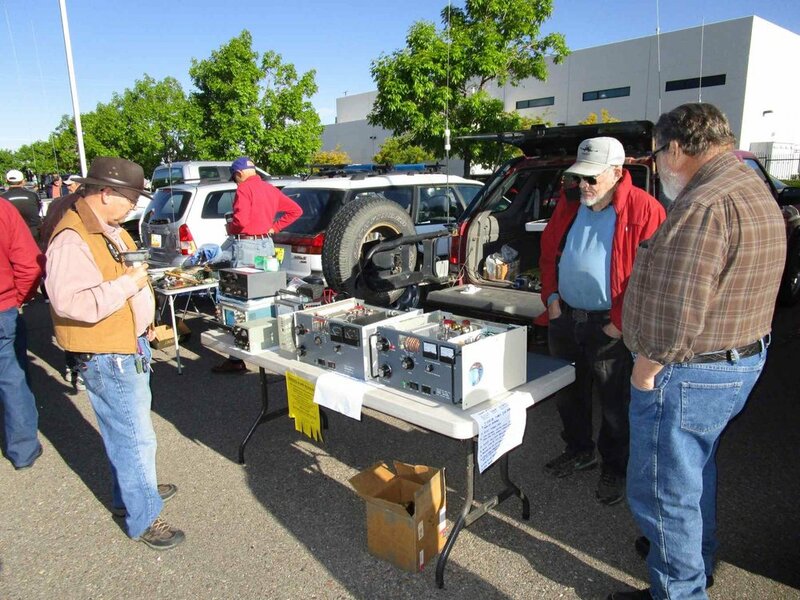 The turnout was excellent with an estimated 40 vendors selling an impressive amount of ham gear. 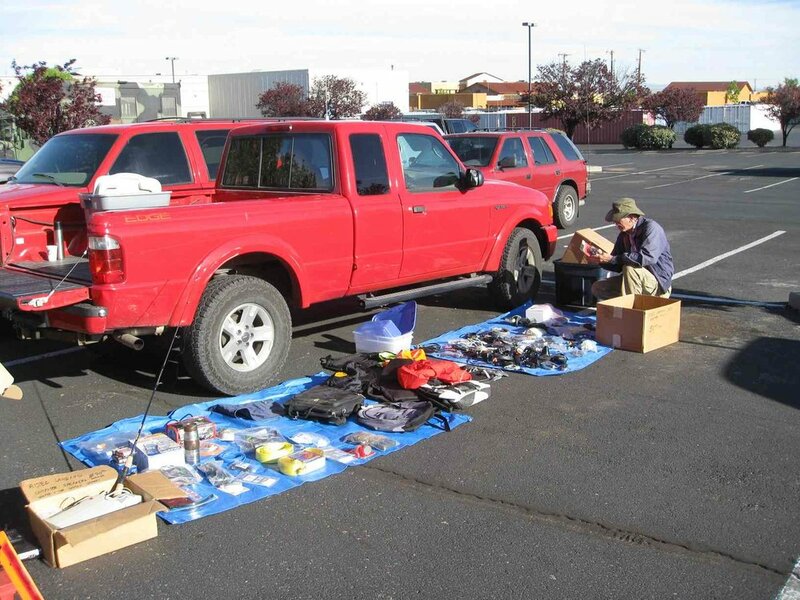 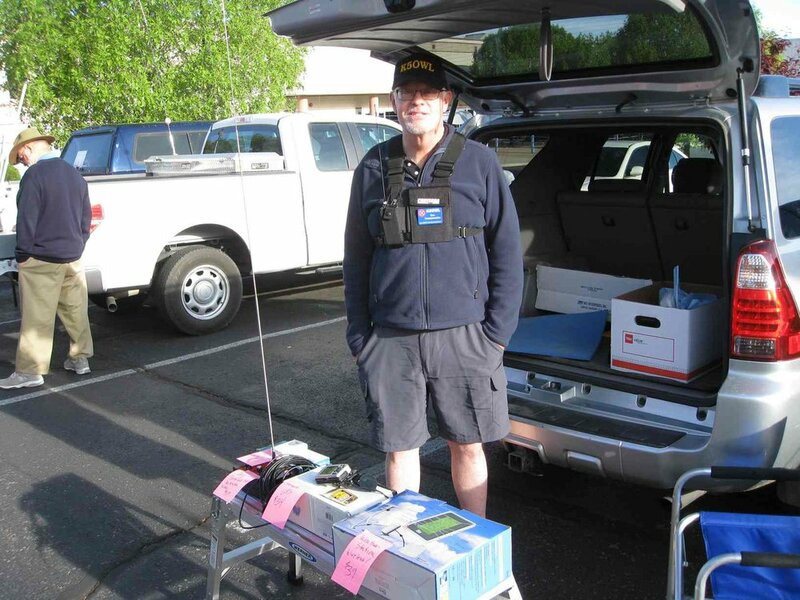 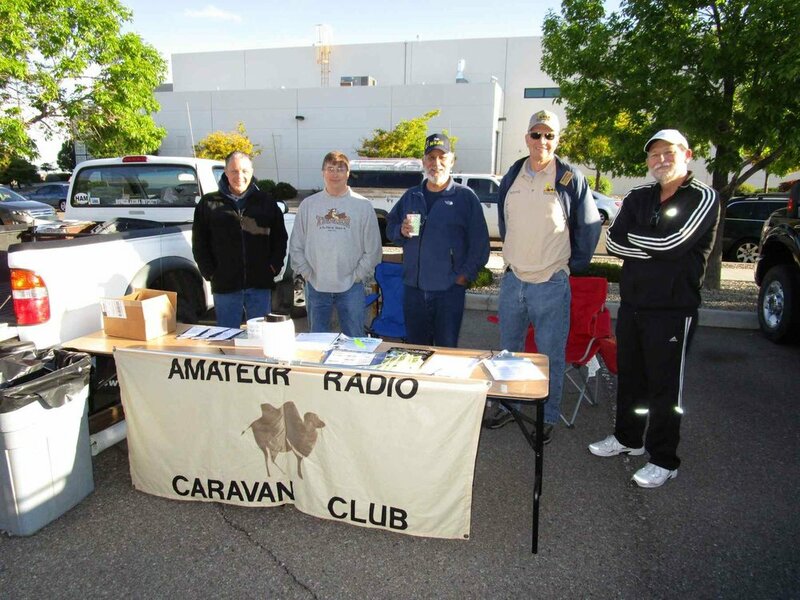 Our thanks to the Amateur Radio Caravan Club and the Albuquerque Amateur Radio Club for co-hosting this event.